Creatine occurs naturally in the body. Some of it is produced by the body itself, and some of it is absorbed from the foods we eat. Dietary supplementation of 3 g of creatine per day in the form of creatine monohydrate can have positive effects on the body. Research has shown that when creatine is taken as a dietary supplement, it can improve physical performance. Health authorities and sports organizations around the world have also come to this conclusion. Creatine is easily absorbed by the body and has an excellent safety record when manufactured according to high quality standards and taken at the recommended dose. Articles found on the Internet suggest that the use of creatine may lead to convulsions, stomach pain or dehydration. However, hundreds of studies in which subjects have taken creatine monohydrate have not provided any scientific evidence whatsoever related to these side effects. The only side effect that has been shown is a slight amount of weight gain. On one hand, this is caused by an increase in the accumulation of water in the muscles. On the other, this is caused by a gradual increase in muscle mass, which is exactly what many athletes want. If an individual consumes more creatine than is actually needed, the excess is excreted in the urine. 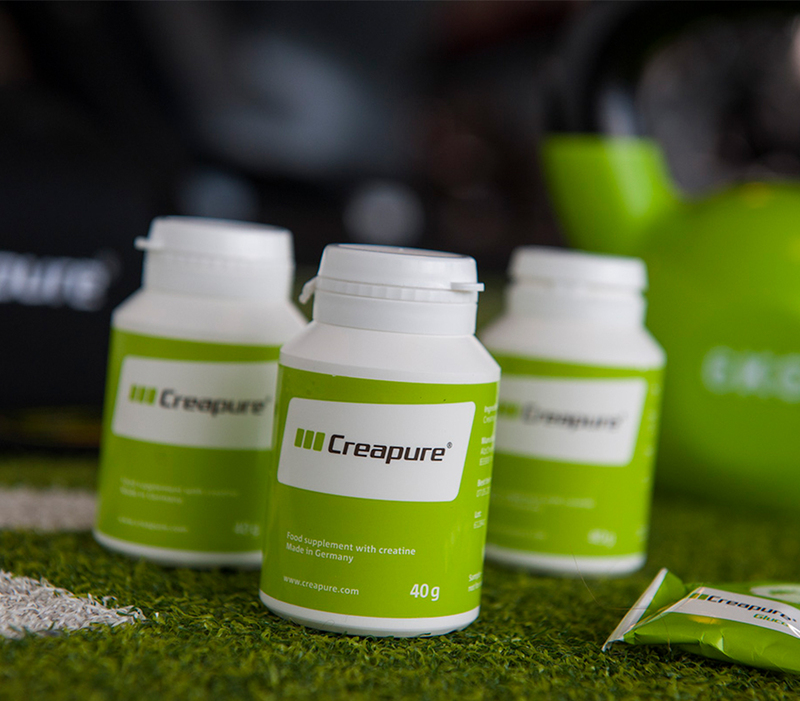 Higher levels of creatine in the body also mean that more creatine will be degraded into creatinine. As a result, the concentration of creatinine in the blood and urine may increase to a certain extent. For the same reason, people with more muscle mass may show higher creatinine levels than those with less muscle mass. This is not a cause for concern because these “higher” levels of creatinine are still within normal limits and creatinine has never been shown to be harmful.